This sick lioness is surrounded by a pack of hyenas. She try to fight for her food. 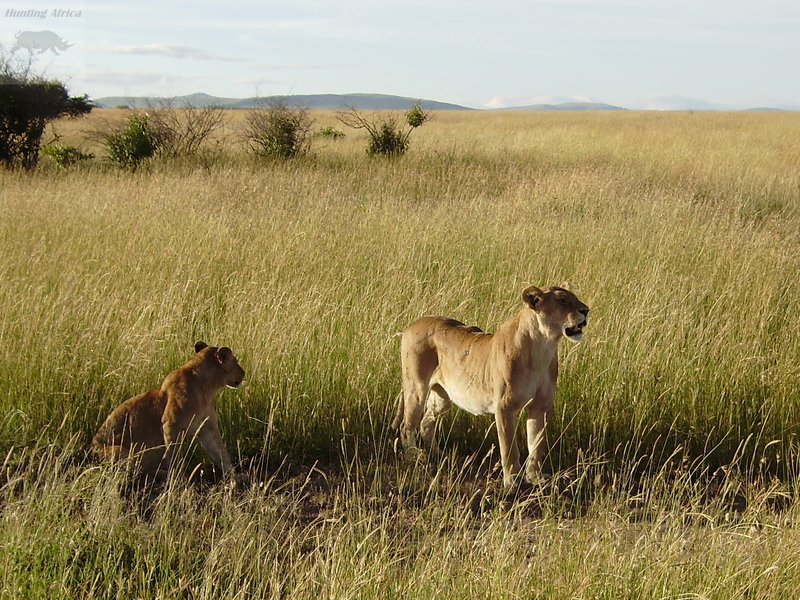 A lioness is always a difficult enemy… even for a pack of tough hyenas. But a whole pack are too many mouths, and attack from all directions.